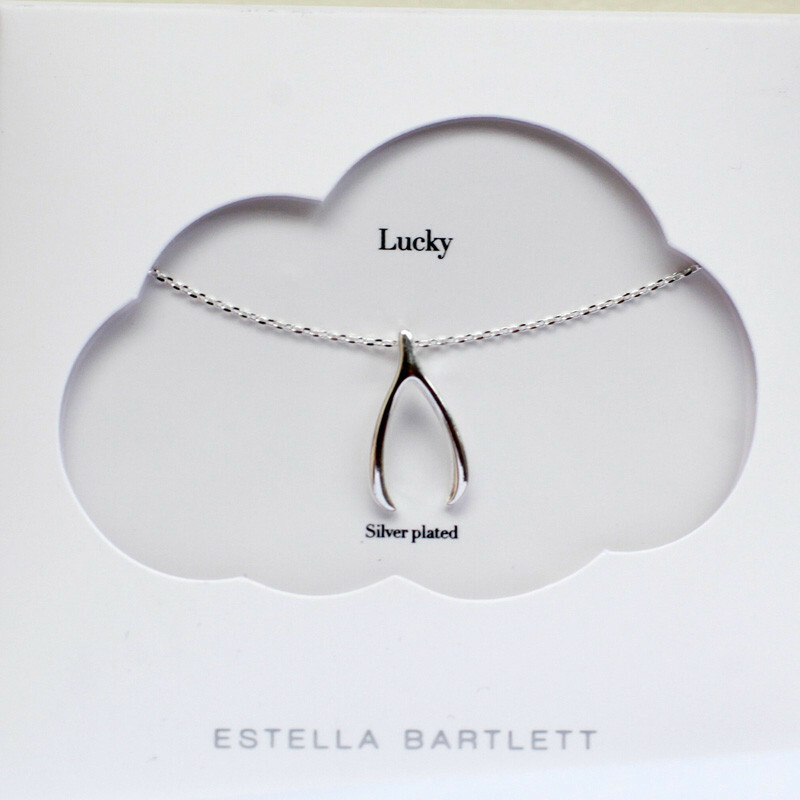 The Estella Bartlett necklaces are stylish but not loud. They are delicate, elegant and look great day and night. 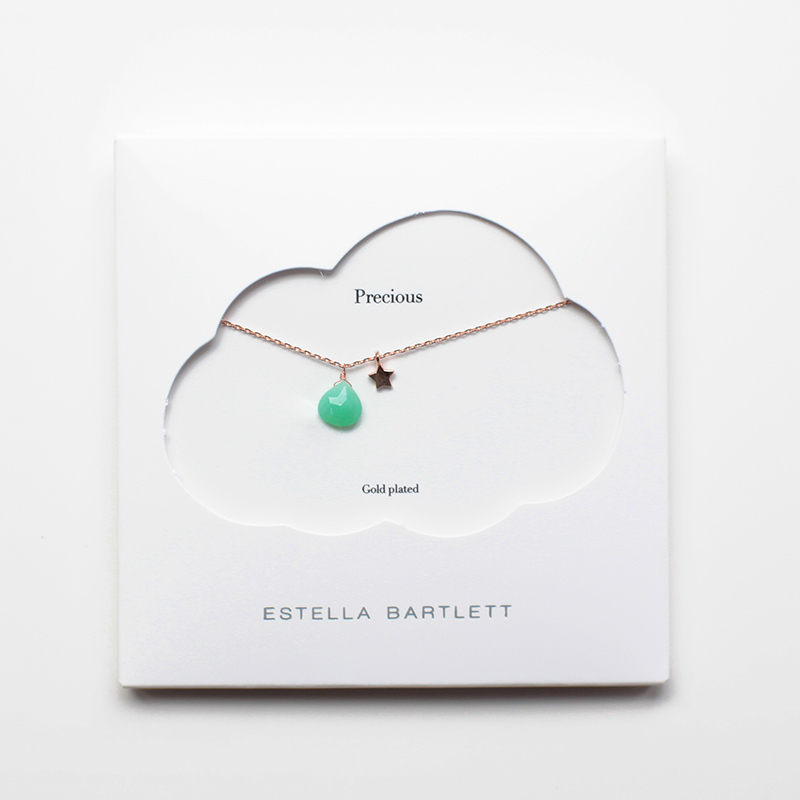 The gorgeous necklaces by Estella Bartlett are made of gold plated, rose gold plated and silver plated metal and come in a beautiful packaging making them the perfect little gift for someone special. 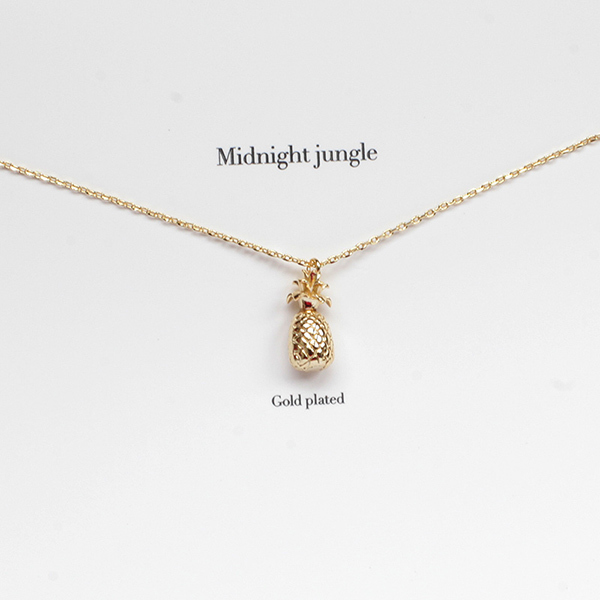 You will find more Estella Bartlett Jewellery Online at Source Jewellery Collection or you can visit one of out two Lifestyle Boutiques in London. 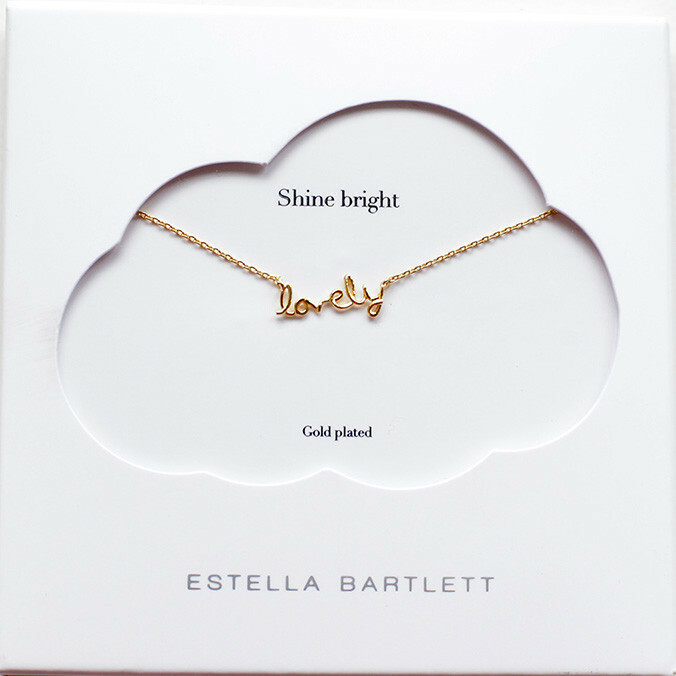 34 Pings/Trackbacks for "The Minimal Cuteness of Estella Bartlett Necklaces"
Just beneath, are numerous absolutely not associated internet sites to ours, nevertheless, they’re certainly really worth going over. 1 was produced only for showing seconds and tiny although a distinct a single using moment graduations is manufactured for implying several hours. Actually when a person doesn’t be aware of afterward its up to other viewers that they will help, so right here it happens. With regard to ergonomics and the sophisticated technilogy Heuer replica watches have been the great samples of athletics watches. Just beneath, are a good deal of entirely not relevant world wide web web sites to ours, even so, they could be certainly actually well worth going above. Thank you for some other great write-up. In which else may possibly just any person get that kind of details in this sort of an best signifies of producing? I’ve a presentation next week, and I am on the search for these kinds of information. Many thanks for one more informative net website. The area else could I get that sort of data composed in such an ideal approach?I have a venture that I’m just now operating on, and I have been at the search outfor this sort of info. Thank you for some other great write-up. Where else may possibly just anyone get that kind of info in this sort of an perfect indicates of writing? I have a presentation up coming week, and I am on the research for these kinds of data.